Robin is an educator and works in online publishing. Her mission is to remove apostrophes in address labels. Below is a quick and easy lesson on addressing an envelope or card for Christmas or any other holiday or occasion. The rules are easy to remember, and by following them you can avoid a major grammar faux pas. The biggest mistake that I see when writing an address on a card is the improper use of the apostrophe. Apostrophes show possession. You are addressing the entire family (a plural), not something they possess. Some might say that you could be referring to the house when you use an apostrophe in a label, e.g., The Edmondson's [house]. The problem is that you don't write to a house, but to those living in the house. Your best bet is no apostrophe. 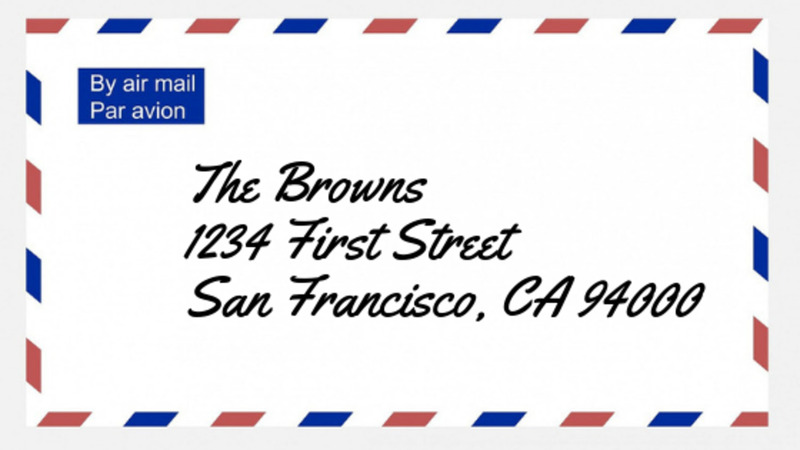 The Correct Way to Address an Envelope! It becomes a bit more complicated when you have names ending in "s, sh, ch, x or z". In these cases you add an "es" to refer to the entire family. Remember, The Vix's or Jones's is incorrect! Addressing a card: When a name ends in an "S" add an "es" to the end. Do not add an apostrophe. 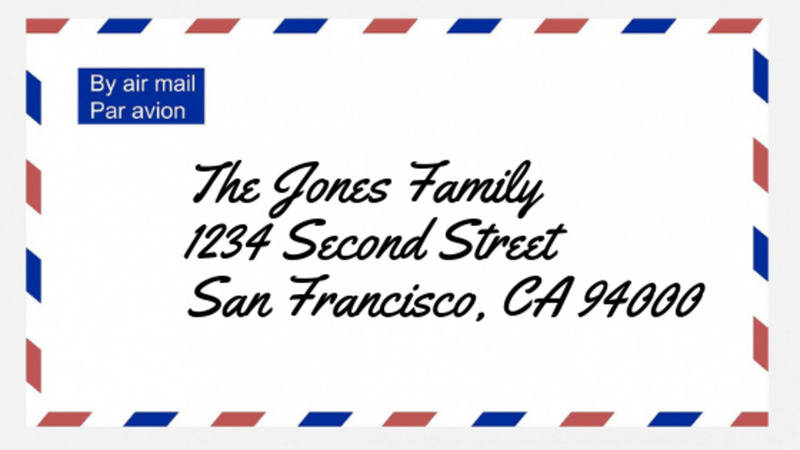 If adding an "es" to the end of the family name sounds awkward, then you can address the letter to "The Jones Family." Another option is to not create a plural in the name but use the word "Family" instead. 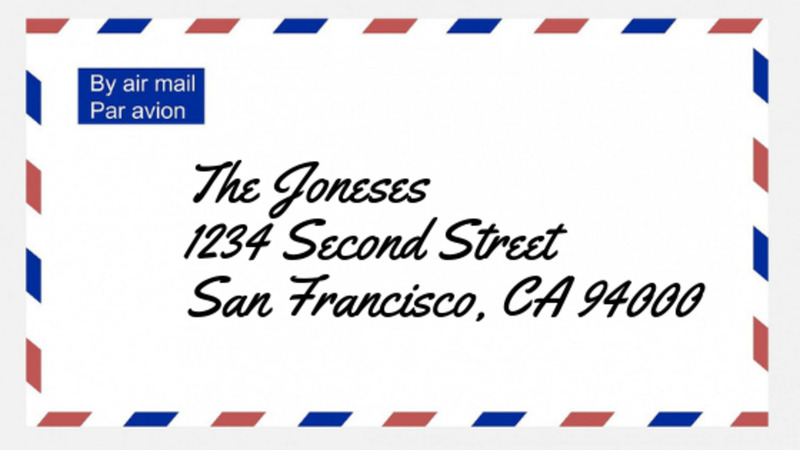 Addressing an envelope to a PO Box is simple. Do the same thing you would do for a home address, except put the PO Box number where the street address would go. Here's an example of a PO Box address label. 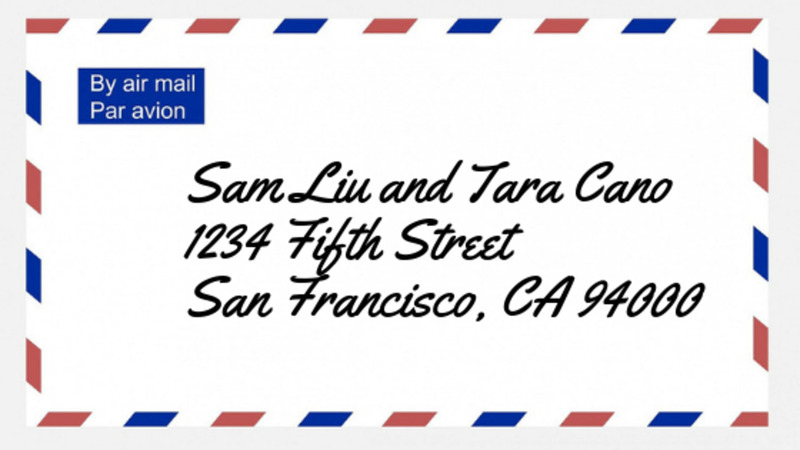 How to address an envelope with a PO Box. How to address an envelope to a doctor. The proper way to address a reverend on an envelope. Many women keep their maiden names after they are married, so many families now have more than one last name. Typically, it doesn't matter whose name comes first on the envelope except when one spouse "outranks" the other—then the person with the higher rank should be listed first. Other than the ZIP + 4 code, punctuation may be omitted from the address block. City names must be spelled out completely. Always put the address and the postage on the same side of your mailpiece. On a letter, the address should be parallel to the longest side. If your address appears inside a window, make sure there is at least 1/8-inch clearance around the address. Sometimes parts of the address slip out of view behind the window and mail processing machines can’t read the address. If you are using address labels, make sure you don’t cut off any important information. Also, make sure your labels are on straight. Mail processing machines have trouble reading crooked or slanted information. Military Addresses: Overseas locations must contain APO or FPO designations along with two character "state" abbreviation of AE, AP or AA, (AE is used for armed forces in Europe, the Middle East, Africa, and Canada; AP is for the Pacific; and AA is used for the Americas excluding Canada) plus the ZIP (e.g., APO AE 09001-4567); domestic locations use only the approved city name, as listed in the City State file, and the state abbreviation and ZIP. There is no use for an apostrophe in address labels. For more information about addressing your envelopes visit the U.S Postal Service website. Can I just put Brown Family instead of adding an S on the last name on the envelope? Yes, it's fine to say "The Brown Family". I prefer to add the article "the", but you don't have to. Would it be appropriate to put "John, Jane and Doe Family: or "John, Jane Doe and Family" on an envelope? The first of the two would be better, but I think "The Doe Family" is the best. How do you address someone who is divorced twice and the kids use the first husband's last name but the mother has the second husband's last name? Is it improper to add pet names? If it's proper, how should they be included? Please show an example. Do you list children's names? If so, show an example. When sending a Get Well Card for a judge who is a friend, how does one address the envelope? The proper way to address a judge is, The Honorable (Last Name). If the judge is someone that you would consider a very close friend/family member and is not a formal person, you probably could get away with using their first and last name. However, it might be a good idea to err on the more conservative side and address them as stated above. It is a sign of respect that they likely deserve. How do you properly address an envelope if a couple is married and has a child of their own, as well as another child from a previous marriage? How do you write a return address label on an envelope? Is it "The Brown's" because it's our house? No, the return address is to your family not to your house. The return address should be "The Browns". Do you add "the" to a family name? Yes, I would add a "the" to the beginning of the family name, e.g., The Johnsons. Do you use periods on Christmas cards? When addressing a card, you would use a period behind abbreviations, e.g., Mr. I suggest using punctuation on messages, e.g., Wishing you a happy, healthy holiday! How would you address cards to an unmarried couple living together? The woman is divorced and uses her maiden name and has children that live in the home with a different last name. When addressing a class reunion, should labels include the lady's maiden name? If she is married and has taken on her husband's name, you don't need to include her maiden name. However, if you'd like to, I don't think that's a problem either. How do you address the envelope of a card to a 15 year old boy? I would address the envelope with his first and last name. What's correct: family and last name or last name and then the word family? Do I write "The Millers" or "The Miller's" on an envelope? "The Millers" is correct. You do not need an apostrophe. What's correct, "Palacio's Family" or "Family Palacio" when addressing an envelope on a card? I would say, "The Palacio Family". Jane and John Doe and Janet Smith? Mr. and Mrs. John Doe and David Doe? Good day Robin, It is correct to say: Mr and Mrs Adams, or, Mr. and Mrs. James Adams. i have been told today that the second one is the correct way ( in English way ), but, I really don't like it. Could you confirm which one is the best ? The use of the apostrophe + s or just the apostrophe if the name ends in an -s- is actually traditionally correct. What is incorrect is the erroneous explanation above referring to someone's "house". In fact, the apostrophe refers to the "household", i.e. the people living in that house of that family name. So what is implied when you write "The Kennedy's" but not spelt out is the Kennedy's household, i.e. the family of the Kennedies. So, the question is: How do you address a card when you have been remarried, but you have children with your former name. How do you address an envelope when the recipient recently remarried and took her new husbands last name but her children live with them and they have her ex-husbands last name. Hi there, I am divorce and re-married. I have a son from my previous marriage, and every time I send out Christmas cards I never know how to write our address labels. I kept my last married name and now have my new last name. I kept my last married name because me and my ex husband share a son. I always feel bad only using our new last name because I feel like my son would not feel included since he still has his dads (my ex) last name. Sorry, I know this is confusing! Any advice is so appreciated! Thank you. Thank you for your response! I like your suggestion :). Hi Sarah. Blended families can get tricky! Since your son is part of the family and he doesn't have your husband's last name, I would simplify it and address your cards "The Smith and Doe Family". I know your name is hyphenated, but I think this is fine. Personally, I think it's important that your son feels like his name is part of the family. What about blended families? I'm actually wanting to get an address stamp made for our family. 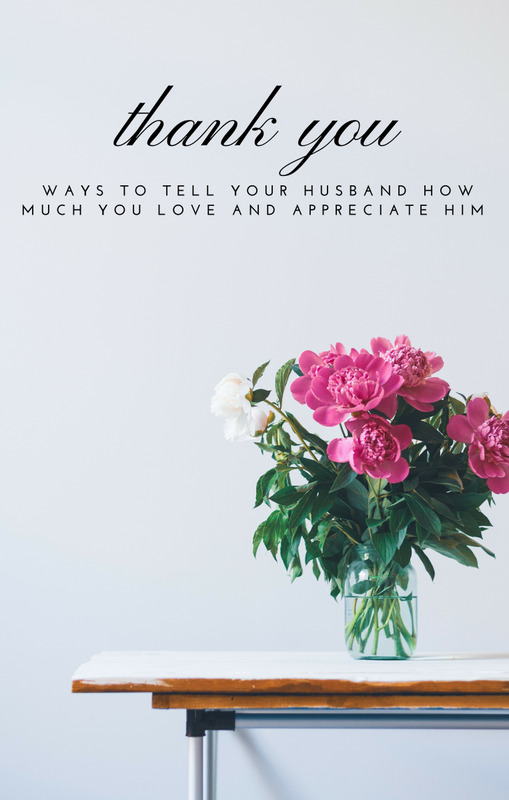 I'm recently remarried and chose to hyphenate my name-I kept my old married name because I want to share the last name of my son and took my new husband's name. It took a bit of convincing at first, but my husband understands that having the same last name as my son. Because of this we have my husband's last name (example John Doe), my last is hyphenated to have my husband and my son's last name (example Sarah Smith-Doe), and then my son's last name (example Sam Smith). So we all have a different last name. At some point, we might have a child together, so they'd take my husband's last name (example Ann Doe). Should we just use my husband and my first name? I wouldn't mind using the hyphen version on our stamp to include everyone's name (example Smith-Doe), but he's not keen on that because my hyphenated name includes my old married name. He's fine with just our first names, but I really want our whole family represented in the stamp. What's your recommendation? This is a tricky one for us and we can't see to come to an agreement. Thanks so much!! I would recommend either, "The Doe and Smith Family" or "John Smith and Jane and Sally Doe". Personally, when I address cards to families with multiple names, I use the first option. Hi! Thanks for this! I kept my maiden name when I married my husband, and we now have a new daughter that has my maiden name. I am proud of my last name, and I am proud that she has my last name. I am working on our Christmas card. What to do? Jane Doe, John Smith, and Sally Doe? Even though I'm repeating Doe twice? Or The Doe/Smiths even though there is only one Smith? Or The Doe/Smith Family? Or just first names? Jane, John, and Sally? Or can I try and merge the repeated Doe to be John Smith, Jane and Sally Doe? Haha so many options! Thanks! Filing label: COOK, John Capt. ? is this correct? That address is correct, Bob. But everything else is correct? Please tell me is this correct? Hi Amy, I would address her in the married formal manner, e.g., Mrs. Jane Doe. How to properly address an invitation to a widow who's husband was a Reverand/ Preacher? what does the (Prep) mean after the name coming from an fiancial institution? H, Why don't you put your daughter's name on the return label? The tricky part is not the names, but the address. I assume you have different addresses. Divorced and confused! How should I do my daughters return labels for her graduation announce? I am recently remarried and need to include her step fathers name for his relatives? I've been writing out addresses on envelopes for years, but this taught me a lot. Thanks! It's okay to just leave just your last name in the return address, although the USPS recommends your full name. Is it every okay to put only your last name in the return address area? 2 spaces are preferred between state and zip code. but, your examples don't show that. How do address an invitation label when you don't know the wife's name, but you do know they have a wife? Mr. John Doe and spouse? Mr. John Doe and wife? Mr. John Doe and guest? Hi Julie, thanks for the question! This is a hard one and I have been writing my cards all week and dealing with this issue. There are many families now that have two names; how do we address them correctly? Since it's your return label that you are wondering about, it is entirely up to you. However, I think the Smith/Price Family is a great way to do it. Happy Holidays! I have a question regarding the return labels for my cards. I kept my last name and my husband and I have a son. I just write The Smith Family even though my last name is Price. I am worried that if I send a card to someone at work who only knows me as Price they might not know who the card came from. I know I could solve this by singing my full name inside the card but that seems odd. Should I write The Smith/Price Family. I don't want it to come across that I am sensitive about people calling me by my maiden name because I'm not. I have just been too lazy to change it. I feel like this is a personal choice but wonder what etiquitte says or what other people in this situation usually do. VROD, I'm so sorry for your loss. I would address the card, "Uncle John Smith" with obviously your Uncle's name. Im sending Christmas cards for my Uncle, we recently lost my Aunt last week, what is the proper way to write the closing? Great question: How to address divorced families on a card? My advice would be to continue to say The Smith Family. Even though divorce has occurred, they are still a family - especially if the children are living at home or are in college. 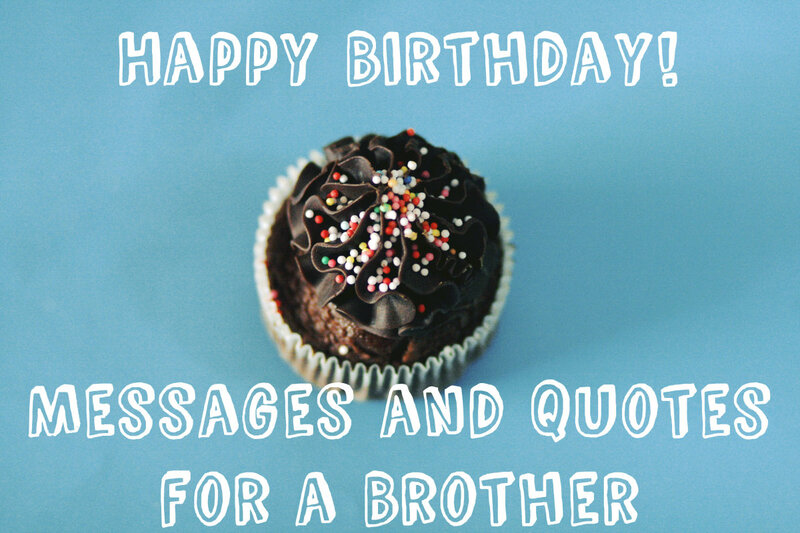 If the father has moved out and you want to send him a card, I would address it only to him. Once the children have their own addresses, I would send the cards to each individual person and no longer use the word "Family". Thanks for the question! I have been sending my Christmas cards to families with children as: The Smith Family. What is the proper way to address it if you know the parents are now separated but the children are still living at home? I can understand your frustration. Although their labeling is correct, it is a bit old-fashioned. I have a feeling it was addressed by someone thinking they were addressing the envelope properly. If you think about wedding invitations, this is a very common way to label. It probably would have been better to address the card, The Smith Family or The Smiths, but I doubt they were trying to offend you. Wishing you a very Happy Holidays! Our family received a Christmas card today addressed to Mr. and Mrs. John Smith and Suzie(our daughter). These are not our real names by the way. Am I wrong to be insulted that my name was completely omitted? My husband thinks I am over reacting, but I think I have a valid complaint. Yes that is correct. The Rev. and Mrs. John Doe is perfectly acceptable. I just wanted to point out that it's cool how since 5 YEARS ago this post was made; and people are still commenting on this! Is it proper to address an envelope to ones pastor and wife: The Rev and Mrs. John Doe? Thanks for a most interesting website! Hello, Asharp. You have a few choices with the surname English: The Englishes, Mr. and Mrs. English, or The English Family. How would I address a letter to a family with the last name "English"? I agree, Randomcreative! I've had over 114,000 people visit this page. If only a quarter of them make the changes to address an envelope correctly, I am happy! I am a grammar dork. Mistakes on basic communications like work memes and envelopes drives me CRAZY! It's sad that so many people don't know the information in this hub, but I know that it's true. Hi Steve, your introduction sounds perfect. Congratulations to your daughter! How would I introduce my deceased wife on a paper to my child's Honor Society dinner. Is this correct? John Smith and the late Jane Smith? Thanks for any input. These are really useful hints and tips, Robin. I am loving the Grammar Mishaps series and am going to read them all. Voted up! Yes, if she is talking about multiple clients and their families, you would say, "my clients' families" or "my clients's families". (Either way is correct.) If she is talking about one client's family. She would say, "my client's family." That apostrophe error is so widespread I wonder if the grammarians should simply change the rules! 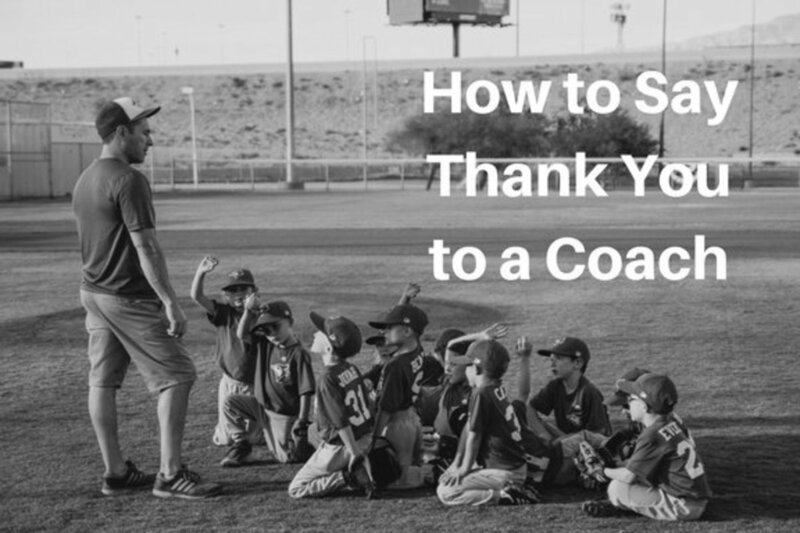 Thanks for a useful post, and an enjoyable read! I was wondering the correct way to address a card to a one year old child - or any child for that matter. Do we use Miss and Mister with their name, or do we just write the child's name by itself? Thanks for the comment. Even though the Edmondsons may own the house, you are not writing the letter to the house. "The Edmondsons" is correct. ;) I also added a section to the Hub about addressing households with multiple last names. Great comment! It is up to you if you want to put nicknames in a label. The postal service would probably rather you didn't. If you'd like to add "Aunt" or "Uncle" to the name, I'm sure that's fine. I added a PO Box section to my Hub if you'd like to find the answer there. Thanks for the comment! You never answered Valerie's question. what if it's a personal letter among family, can you put nicknames, do you have to put the last name? You've mentioned that "The Edmondson's" would be incorrect unless you are referring to their house. However, since the house is owned (possessive) by the family/parents (plural), wouldn't "The Edmondsons' House" be the correct way to write this? Also, do you have any recommendation for addressing casual cards and letters to families with multiple last names? Eg. John Smith, Mary Jones-Smith, and Billy and Sally Jones. The Smith/Jones Family? I'm having trouble finding information on this one! Hi maryann, you are correct. It is still correct to address a card that way; however, I prefer to use both the woman and man's name. Either way is fine. Thanks for the comment. I was taught that when addressing a card to anyone who is married woman this way: Mrs. John Doe, using the husband=s name not the wife's. Now I am told this is wrong or incorrect. How do you address your daughters card or letter correctly? bdawkins, You don't use an appostrophe when you are addressing your last name. "Dawkins" is correct. Thanks for the question! Jeff Williams, "The Williams Family" is correct. It depends on how formal you want your invitation. It is traditional and formal to write, "Mr. and Mrs. Jeri Bills and Family." However, this feels antiquated to me. I prefer, "Mr. and Mrs. Bills," or "The Bills Family." Good reading. If postage keeps going up at the same rate, soon we can just hand deliver, and simply say, "Here's yall's Christmas card!" That's what we say in the south, good chance we'd get some grub before leavin too. I am doing my return address labels for x-mas cards and with my last name ending in an s "Dawkins" should I use The Dawkins'? A friend called me asking who this fly was? I found it hysterical. Great hub as Christmas comes around again. I shall take note. For invitations, which one of the following is best: Brian and Jeri Bills Family, Brian and Jeri Bills and Family, Mr. and Mrs. Brian Bills and Family, or Mr. and Mrs. Brian Bills Family? Do you really have to write The Bills Family? thanks for the guidelines, although I have to mention that back in the good ol'days one of my teachers told me about that "put" should be write we don't put we write, don't blame me, he was a very smart teacher. How do I make sure that a private letter I send to a company is not opened by a secretary but the person him/herself? Do I write the name of the person first and the company name on the next line, or is there another even more safe way to secure that the letter is not opened by someone else? Love the grammar hubs :-) Thanks! Great hubs! I'm a grammar and spelling fanatic, having been a corporate secretary for many years. I'm glad to see someone else who is too. If you are addressing a wedding invitation to a couple, and the woman is a Judge, do you say Mr. Tim and Honorable Amy Smith, or just Mr. and Mrs. Smith, or something else? Great informative hub. Thank you for making and posting it! I adding a link to it in my info CDs for my logo clients. Happy Hoilidays! I'm still confused about names that end in a vowel. Names on my list this year end in y, i and o. What's the correct way to address when adding the s? Thank You! Hi Robin! 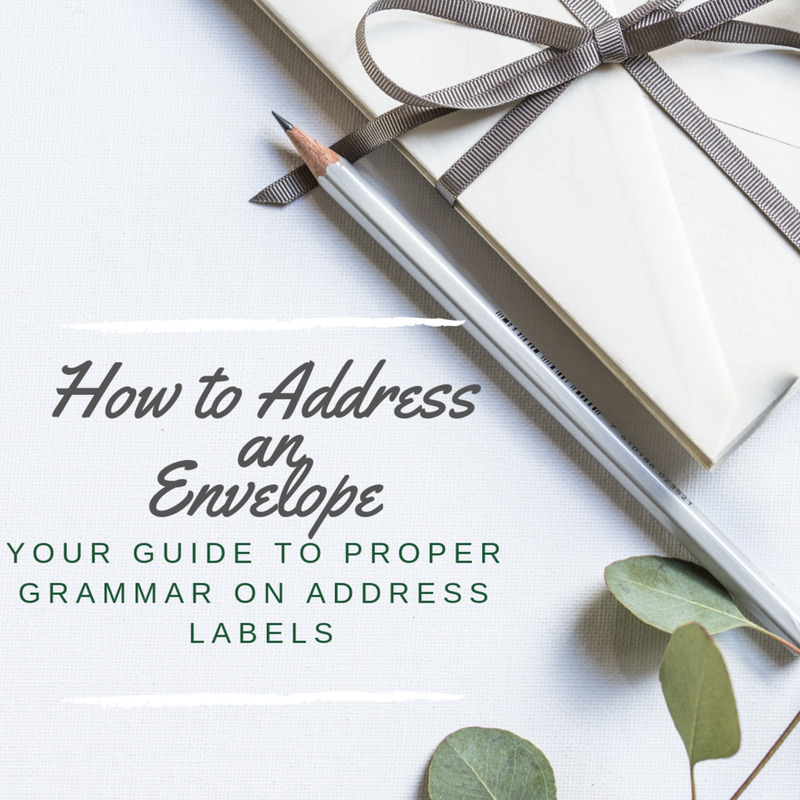 I came across your article while surfing the net.I am still a little confused when it comes to addressing envelopes.Are you supposed to use all capital letters?With the &quot;zip plus 4&quot; are you supposed to write all 9 numbers together, spaced, or with a dash? Example: 123456789, 12345 6789, or 12345-6789.Also with P.O. boxes do you write PO BOX 123 or P.O. BOX 123?One more question, sorry :) Since I am overseas and I have family in America, how do I write out my 4th line? U.S.A, USA, UNITED STATES, or UNITED STATES OF AMERICA?Thanks to anyone who can help! Addressing an envelope of a widow can be difficult. I think it would depend on the person you are writing to and the length of time their significant other has been deceased. If she still refers to herself as Mrs. John Smith, then that is how I would address the card. If not, I would address the card, Ms. Jane Smith, Ms. Smith, or Mrs. Smith depending on her preference. If she is someone you speak to regularly, ask her what she prefers. Even though it is proper to address cards, Mrs. John Smith when Mr. Smith is alive, I feel it is a bit archaic. Older generations may prefer the former, but personally I would rather be Mr. and Mrs. Smith. This is especially true in informal letters or cards. For wedding invitations or more formal invites, I can understand the formality of Mr. and Mrs. John Smith. I hope that helps! Yes, he's correct. You don't need a period. Good luck with the rest of your cards! Embarrasing as it is, I am an English major, and I've recently been addressing my Christmas cards' final line as: &quot;Omaha, NE. 68144.&quot; My husband informed me that the correct way to send mail is just the two letter state abbreviation without a period. Is this correct? Good Morning Robin and Kenny!! So glad to see Robin's sweet words still popping up on screen!! My blessings are with you!! And Jaymee too!! Actually, all of you!! What an exciting time!! To answer your question, many applications/forms/purchases, etc. ask for both a &quot;mailing&quot; address (P.O.) and a &quot;shipping&quot; address (physical)!! Unless I am actually expecting a physical package at my home, and the company agrees NOT to release this information, I only use the P.O. Box! UPS/FedEX, etc. arrive with only the physical address showing on the outside and the P.O. on the inside of the package! The US Postal Service, as well as all the overnight shippers, honor requests that physical addresses not be disclosed. For those companies that do not honor the privacy act, I give them the &quot;physical address&quot; of the post office where my P.O. Box is located with the number of the box being the suite number! Having been stalked many years ago, the distinction is of critical importance to me! We live in an era of instant information, thank goodness, because we are making a living from it! There is however, a dark side for anyone who decides to do us harm!! There are at least 10 more reasons to keep your physical address private and I will write a Hub about them!! As usual, I learn from not only your hub, but also the comments. I did a doubletake at jmuriset's comment; I laughed out loud! (Only towards the end of the comment, of course!) And enjoyed your rejoinder! I'm off to be her fan and catch her first hub when it is batted! Ah, thanks for the insight Sapphire! Do your packages to your house come with an address and PO Box number or just the former? Hello Sweet Robin!! A person living in a gated community without general mail delivery would have both a physical address AND a P.O.Box!! The U.S.Postal Service only delivers to P.O. Boxes but Fed/EX, UPS, etc. try only to deliver to physical addresses!! I LOVE what you guys are doing with HubPages!! Earth Angel Blessings Always, Sapphire Grace!! Conformists! I've been known to address my triangular shaped letters in calligraphy. I've mailed plastic soda bottles filled with toys and confetti. Postal clerks both love me and hate me. Email me your address Barry and I'll send you a postcard. queenofdreams@gmail.com. its been years since i got a post card ! I should print this out and send it to some of the people who send correspondence to my office. We are always getting envelopes with the return address of: GP, OR. I don&#39;t live in Oregon, I have no idea what town/city &quot;GP&quot; is. I can understand something common like S.F., CA--but even then, kind of lazy. Good hub. I was always taught to write the city separate from the state. Did that change when we started the zipcodes. No one ever told me and I have been writing that way for ,well let&#39;s say, many years. I was taught at an early age in my secretarial career to always sign my name last on letters and greeting/sympathy cards. If you use the apostrophe I would say &quot;house&quot;. If not, then I wouldn&#39;t use an apostrophe; e.g., The Fosters or The Foster&#39;s House. Thanks for the comment! This has always been a problem for me because my maiden name is Freeman and saying &quot;the Freemans&quot; seems really bizarre but it certainly wouldn&#39;t be the Freemen. I use the Freeman Family, but is there a rule about this type of situation, where names involve words that do not follow the usual pluralization rules? I want to include a physical address and a PO Box in the address information on an envelope. Is it true that if the PO Box is below the physical address, the delivery will be made to the Po Box? I think the rule is whatever is just above the city state zip line will be the delivery address? Am I dreaming this? I looked up your first comment about writing out the name of the state with a comma and I found the following information from usps.com (United States Postal Service). They prefer that you don't write out the name of the state, instead use the abbreviation and NO comma is needed after the state. Actually, it looks as though no comma is needed even after the city. I agree that block letters are best. I wasn't able to verify your last comment, but it couldn't hurt to do as you said. Thanks for the comments. Below is the info from USPS.com. Automated mail processing machines read addresses on mailpieces from the bottom up and will first look for a city, state, and ZIP Code. Then the machines look for a delivery address. If the machines can’t find either line, then your mailpiece could be delayed or misrouted. Any information below the delivery address line (a logo, a slogan, or an attention line) could confuse the machines and misdirect your mail. *Always put the address and the postage on the same side of your mailpiece. *On a letter, the address should be parallel to the longest side. *One space between city and state. *Two spaces between state and ZIP Code. *Black ink on white or light paper. *No reverse type (white printing on a black background). *If your address appears inside a window, make sure there is at least 1/8-inch clearance around the address. Sometimes parts of the address slip out of view behind the window and mail processing machines can’t read the address. *If you are using address labels, make sure you don’t cut off any important information. Also make sure your labels are on straight. Mail processing machines have trouble reading crooked or slanted information. and if State is spelled out then a comma and a SINGLE space before the zip code. ALSO if PRINTING an address BLOCK LETTERS should be CLEARLY used with the zip code in CLEAR BLOCK NUMBERS. The Post Office uses computer scanners, sloppy hand written labeling cost all of us money! By the way, when absentee voting, put the County address on the return area so that they can PAY for the oversize envelope.